Why is the CT6 such a great luxury car? The Cadillac CT6 is a highly-rated full-size luxury car with sleek styling and great handling. 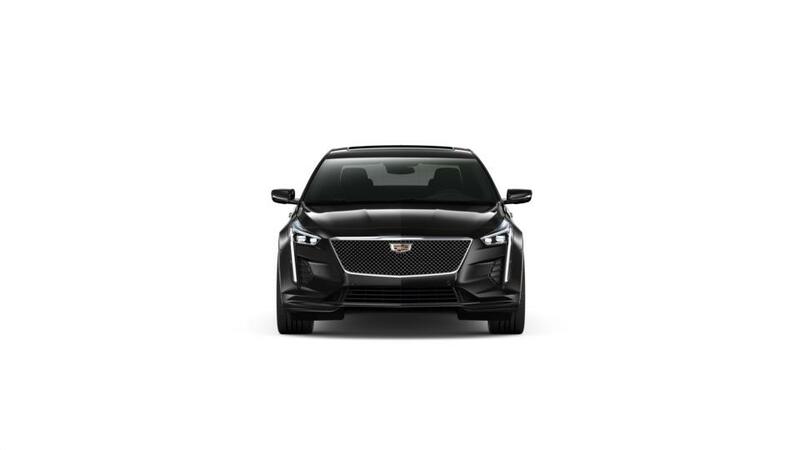 Search our inventory of Cadillac CT6s to choose the color and trim that you're looking for.